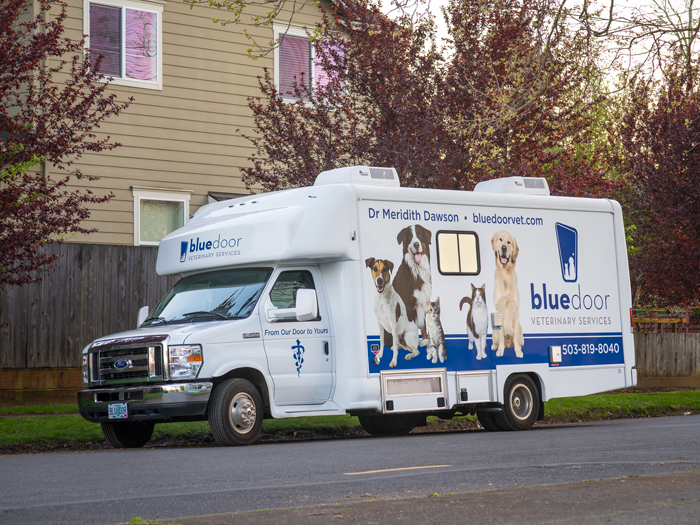 At Blue Door Veterinary Services, we strive to offer the most high-quality care to our clients and their pets. As a pet owner your feedback is very important to our team. We invite you to visit the review sites below to explore some of our reviews, or to share a review of your own!